A generous philanthropist with a horrible secret. A burgeoning underworld criminal enterprise. A town struggling for its economic survival. Caught in the middle is Alvin Kearns, an honest mechanic who has just found the girl of his dreams, only to have to confront his most evil nightmare in order to save her. 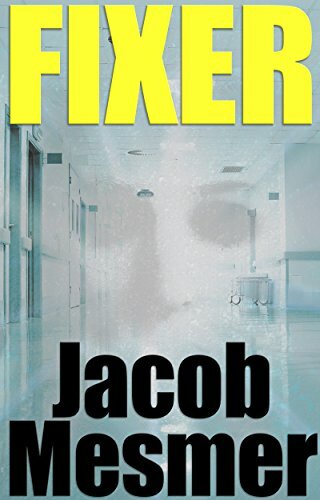 The latest thriller by Jacob Mesmer grabs you by the throat and won’t let go from the opening paragraph to the final climax.